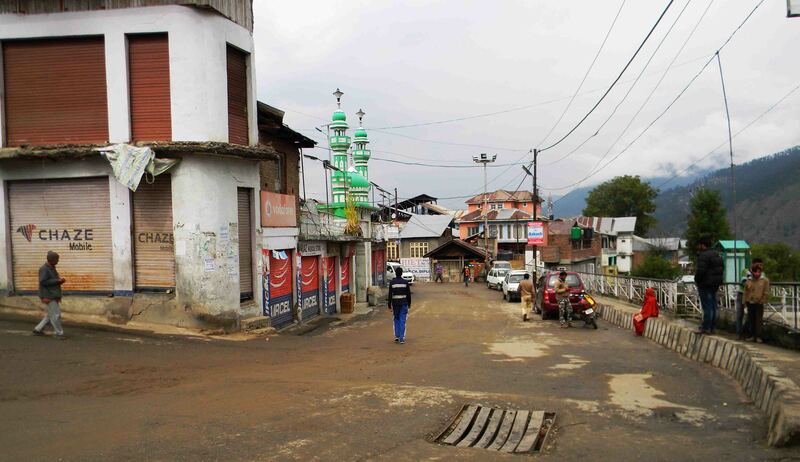 Residents of Bhadarwah, Kishtwar towns and Khari tehsil of Ramban district in Chenab Valley on Monday observed a complete shutdown against the killing of civilians in Kulgam district. Reports said that shutdown affected normal life as the majority of the shops and business establishments remained shut while educational institutions and government offices remain open. The shutdown call was forwarded by Anjuman-e-Islamia Bhadarwah Pervaiz Ahmed Sheikh in support of joint resistance leadership call. Pertinently, Seven civilians and three militants were killed on October 21, 2018, in Laroo village of Kulgam.